2020 may seem a long way off, but blink and it’ll be with us – and that is when we’ll be seeing the release of Werewolf: The Apocalypse – Earthblood. Today comes the news that Bigben have taken up the publishing and distribution rights for the game. Coming to PC and console in 2020, Werewolf: The Apocalypse – Earthblood is being created by the team at Cyanide Studios, where they have been in charge of adapting the World of Darkness title for the last couple of years. Bigben though have now reached an agreement with Focus Home Interactive to both publish and distribute the game when release comes about. 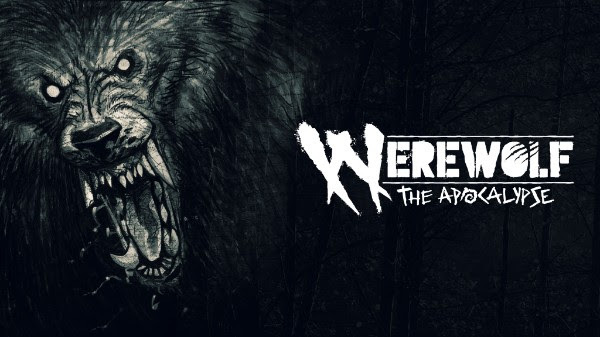 First announced back in January 2017, there has been much interest in Werewolf come about from the playing community as the focus on how the adaptation from the famous role-player would work. Playing out as the first action-RPG adaptation of the iconic role playing game, Werewolf: The Apocalypse – Earthblood will see you becoming Cahal, a banished werewolf, forced to return to the aid of his endangered clan and master the devastating Rage within him to punish all those that would pollute, destroy, and corrupt our Mother Earth, Gaïa. On his bloody quest for redemption, Cahal will play a pivotal role in the Great War of the Garou against Pentex, a powerful corporation whose activities are upsetting the balance of nature. “We are thrilled to have reached this agreement which considers, in an equitable way, the different parties’ investments. This will allow Cyanide to keep the ball rolling on the game’s development and to give its numerous fans a really unique experience, in a universe that gamers are very fond of,” declared Alain Falc, Bigben’s CEO. Werewolf: The Apocalypse – Earthblood will be available on both PC and consoles in 2020.